View from the railroad window. Russia. Winter sunrise. Trees, fields, forests. 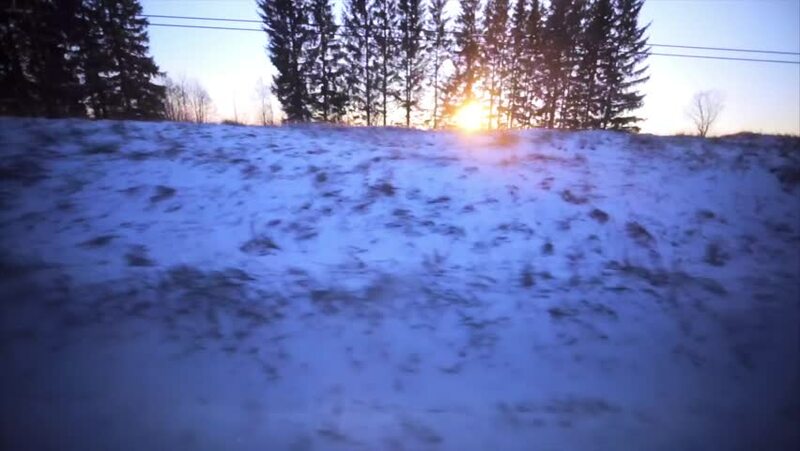 4k00:22Moving in snow covered winter forest at sunset. Slow motion low angle dolly shot. hd00:16Snowfall in the forests of the Canadian Rockies, Banff National Park. Alpine willows in the foreground and spruce trees in the background.